Forget tech and tourism, it’s time for Pittsburgh to focus on what really makes it great: puppets. 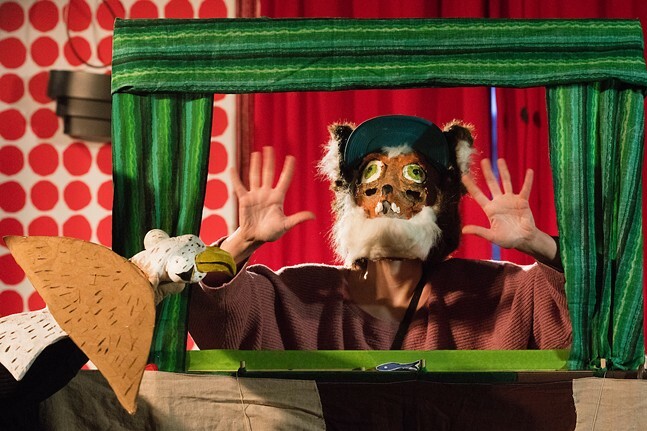 Following Mayor Peduto’s official proclamation last year, March 21, 2019 marks the second annual Pittsburgh Day of Puppetry, and the Puppetry Guild of Pittsburgh is holding celebrations once again. Come to Brillobox to enjoy local puppet shows from experienced puppeteers. Feel free to try your hand at puppeteering in the spirit of the day — props and puppets will be provided.